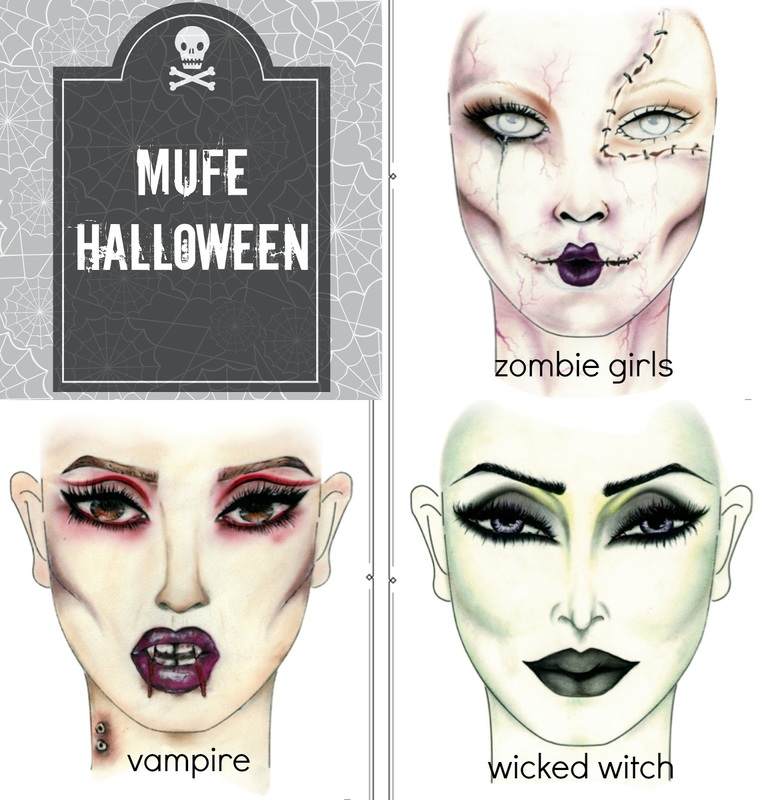 Halloween is around the corner and who will you be dressing up as? As I've gotten older I've become a bit boring when it comes to Halloween. In the past I loved to make costumes and do theatrical makeup, it was the best time of year to get creative with makeup. 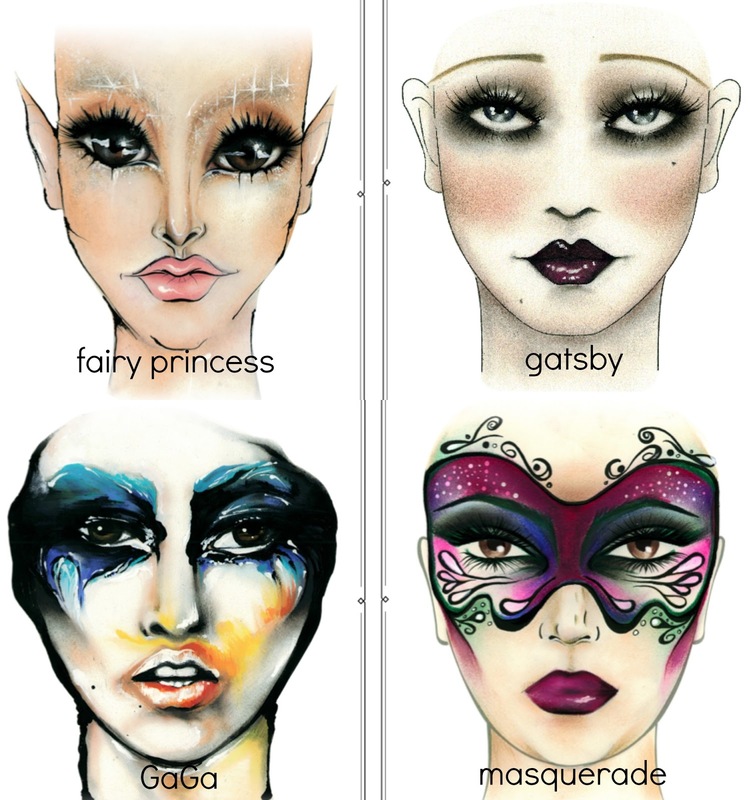 However, if I had a great party to attend I would definitely consider one of these looks...I'd pick the Gatsby. Which look would you pick for Halloween?